I’m back to writing film reviews again and I’m happy to say that I’m writing for Interaksyon. I have missed writing reviews and I’m so glad I passed my “audition” after I sent in my review for Wonder Woman. I’m excited to be working for Interaksyon. And it has been a year since I’ve written reviews and that time spent has given me a chance to adjust my style. I’m less technical now and I like it. You can check my review here: Wonder Woman Reclaims DC’s Lost Innocence. I really enjoyed the movie. I’m so happy for Patty Jenkins and even happier for Gal Gadot. She makes this movie work. I really hope DC learns from this and Hollywood as well. 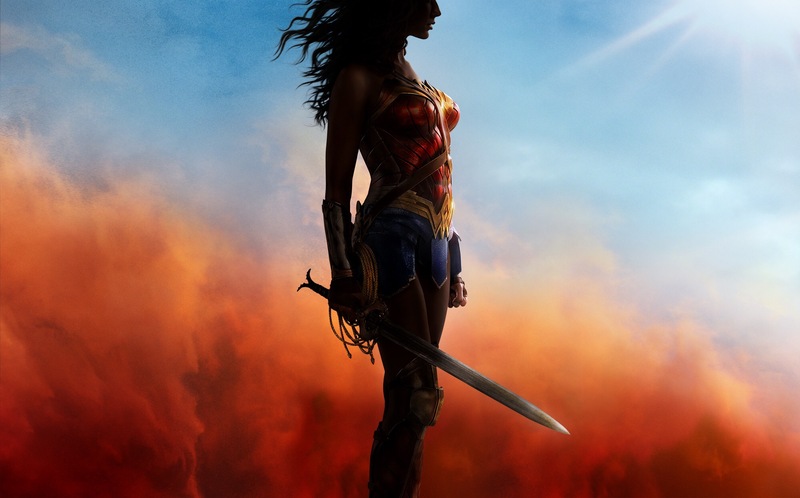 More female filmmakers and more female-lead superhero movies. And I’m glad I now have a new platform to talk about movies.